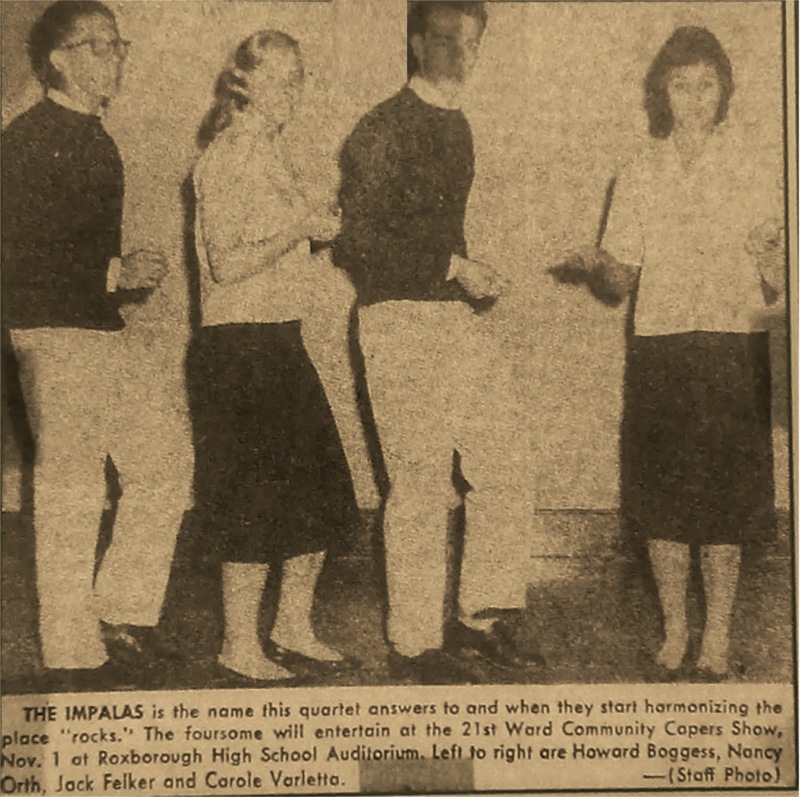 In 1957 two girls from the Roxborough high school in Philadelphia, Carole “Devine” Varleta and Nancy Orts began harmonizing in the school piano class, soon add two baskeball guys, Howard “Bogey” Boggess and Jack Felker and the vocal group, The Impalas, were born with Carole (Lead), Nancy (Alto), Howard (Baritone) and Jack (Tenor). 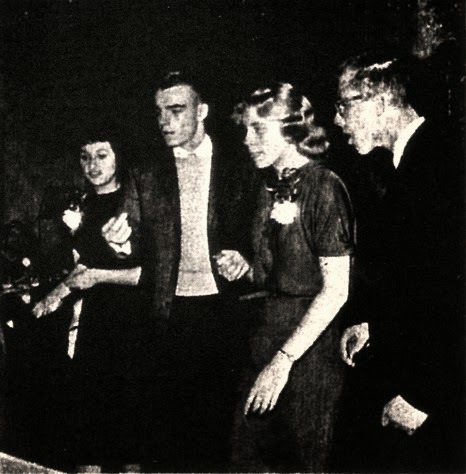 A couple of locally personal appearances became a won a talent show in their high school and receive the attention of Dj Bud Bress who signed as their manager and changed the group name of The Stereos. 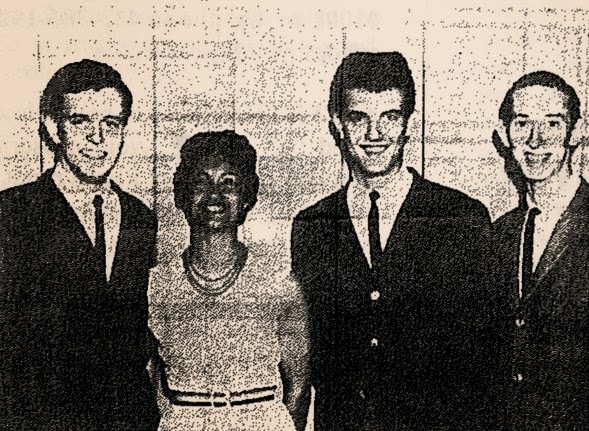 In 1959 the group were in the Allegro studio for cut a record for Mink Records with the original sides_Memory Lane/Teenage Kids. In this recording session the group have the additional studio voice of Cookie Weir. 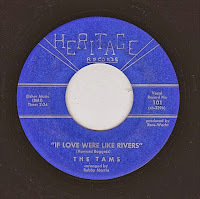 In the summer of 1959 the label released the sides but soon have a dispute neme with the black group, The Stereos from Ohio and the label released the following copies as by The Tams. The A Side have a big local acceptacion and the group signed with Bernie Bennicks from Swan records, in 1960 this label released as The Tams_Sorry/Valley Of Love. The songs have a sing-a-long sound and don’t receive any airplay and dead very soon. 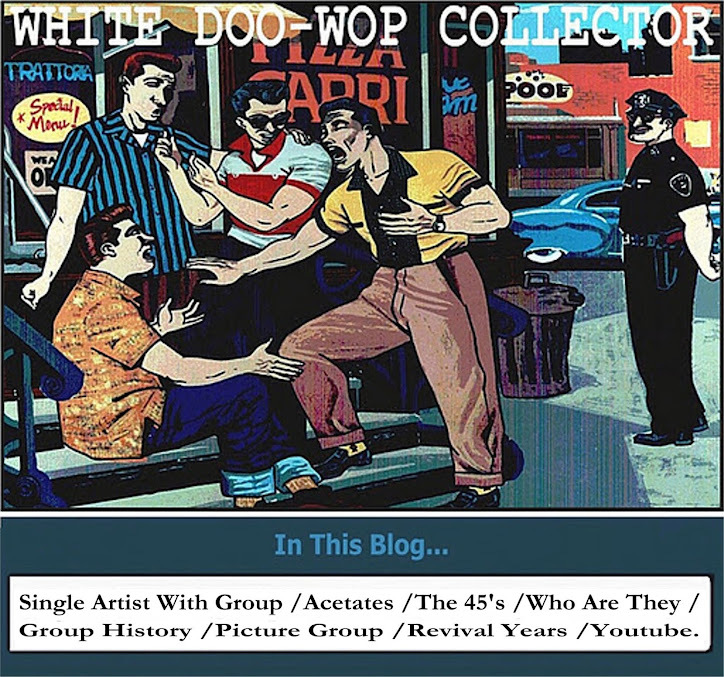 In 1961 the group was disbanded but Carole and Howard with other two guys (see below picture) recorded for Heritage Records again as The Tams_Vacation Time/If Love Were Like Rivers. Kal Mann and Bernie Lowe owner of Cameo Records buy the Mink’s masters of the group and released in late 1962 on their Parkway label one alternative version of_Memory Lane. with the original B Side_Teenage Kids. but during the first mont of sales they recerive one demand from the black group. The Tams out of Virginia and the following copies pressed by Parkway in 1963 were under the group name of The Hippies with a new B Side_Lonely Piano. By Reggie Harrison. 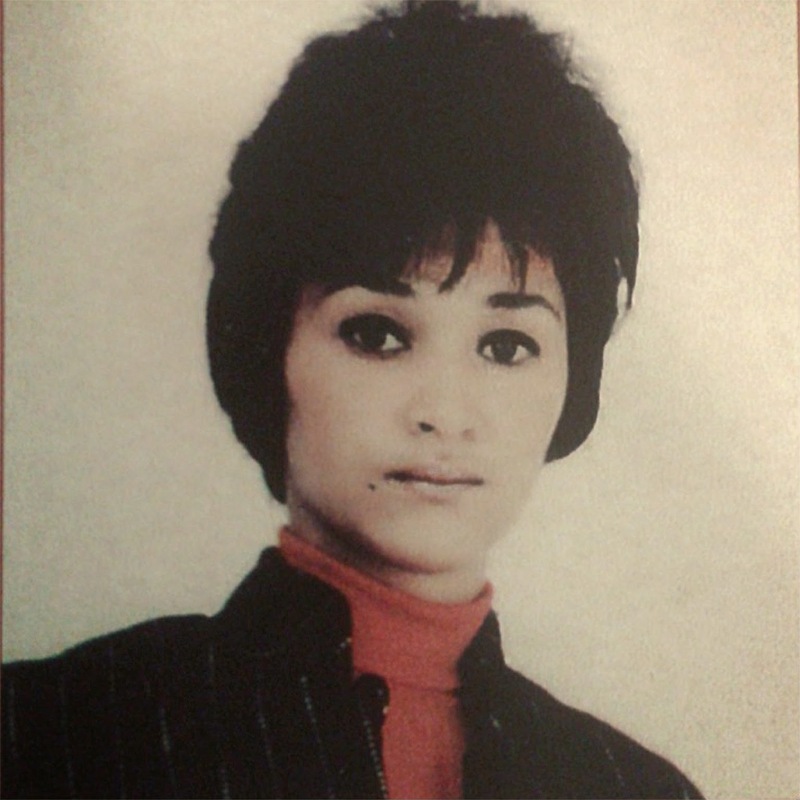 Carole recorded in 1964-65 as Chi Chi McCauley for Memory Lane Records and as Chi Chi on Kapp Records.